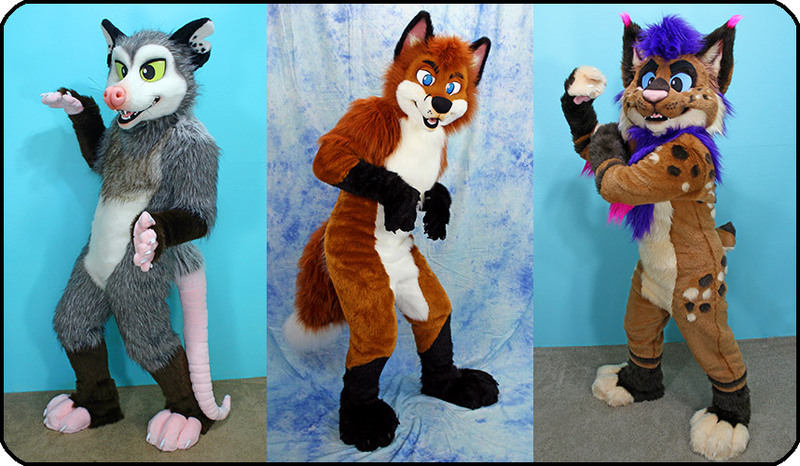 includes head / hands / feet / tail / bodysuit. Extensive bodysuit padding is NOT available at this time. includes head / hands / feet / tail [sleeves/leggings also available]. To be worn with clothing. Moving jaws are NOT available at this time. Most of my masks are MACHINE-WASHABLE!! !